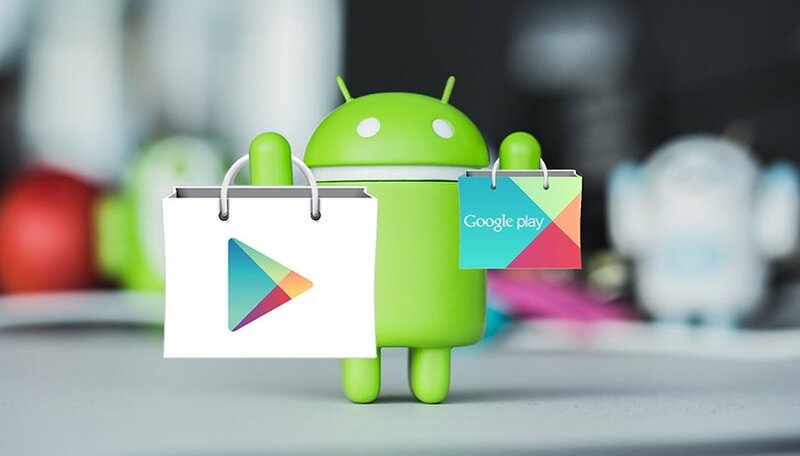 Here at AndroidPIT, we're constantly seeing new and exciting apps on the Play Store. We've tried several new and updated apps this week and picked our favorites. Here are the ones we think you absolutely must try, including Backdrops, Messenger Kids and more! Facebook has made a Messenger app just for kids. If you're nervous about letting your kids online, as most parents are, this app will give you more control. Parents are able to decide who their children are able to contact and be contacted by, there are no ads or in-app purchases and children aren't able to hide messages. To make the app more fun for kids, there are age-appropriate stickers, GIFs and emoji, too. In this game, you become a photographer and travel across a bunch of different environments, from deserts to the ocean. Meet animals and fish, then compete to answer questions about their environment as quickly as you can. Each time you answer a question correctly, you unlock more content. The game can be played in both single- and multi-player modes. Sadly, there are some ads, but the game is great for the whole family. This is a photo editing app for adding a vintage or analog touch to your pictures. Choose from over 60 light leak filters, plus color and grain filters. You can add custom date stamps, with adjustable color and alignment. The editor also crops photos perfectly for Instagram. If you like the retro look for your shots, get this app and you'll be pleased with the high-quality results. Getting motivated to work out is hard enough without also having to figure out what to do at the gym. This app helps you discover and choose the right workout based on your goals, preferences and what you've done in the past. Just answer a few questions, and it will personalize results for you that get more accurate over time as you use the app. It's a great health and fitness companion, as you can set reminders and receive alerts for scheduled workouts. Get hundreds of original wallpapers made by hand, specifically for mobile devices. There's even a wallpaper of the day, if you want something fresh each day, and you can save a list of your favorites to have on rotation. This material design inspired app is constantly adding new wallpapers, including community submissions. Keep your phone looking new and stylish with these backgrounds! There are a ton of lame wallpaper apps on the Play Store, but you won't be disappointed here. 24GO sounds really interesting to me! Gonna try it in the next days.